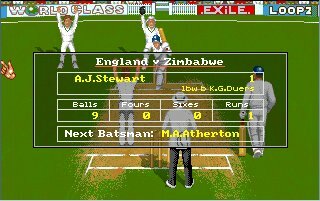 Probably the world’s best cricket game until Electronic Arts’ EA Sports version years later, Allan Border’s Cricket is also known as Graham Gooch World Class Cricket, Jonty Rhodes II World Class Cricket, and probably a myriad other names depending on where the game was released. Aside from different introductory picture featuring different cricket stars (Jonty Rhodes in the South African version of the game, for instance), all versions of the game feature the same great gameplay. 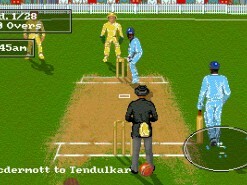 Allan Border’s Cricket lets you play a variety of games, from one day matches to test cricket. 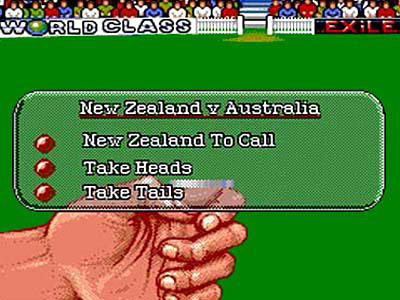 The game has team listing for all nine test-playing nations, as well as those in the Australia Cricket Shield. 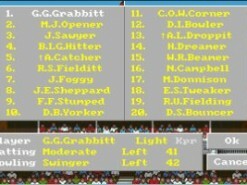 There also is a feature to edit your teams, incase you want to update the lists and averages. 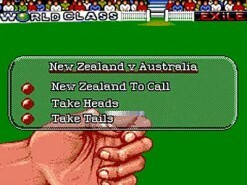 The Australian version (i.e. 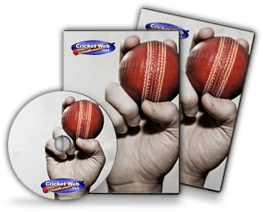 this one) features all the Sheffield Shield Sides (Australia) with authentic batting and bowling averages, plus Australia, New Zealand, West Indies and England teams, all of which can be customized to your heart’s content. 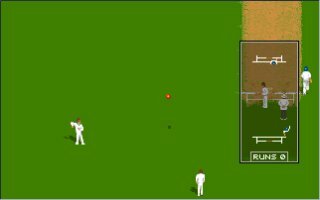 You can play against a friend or good computer AI, at Amateur, Professional, or World Class level; you can even watch two computer sides play each other. 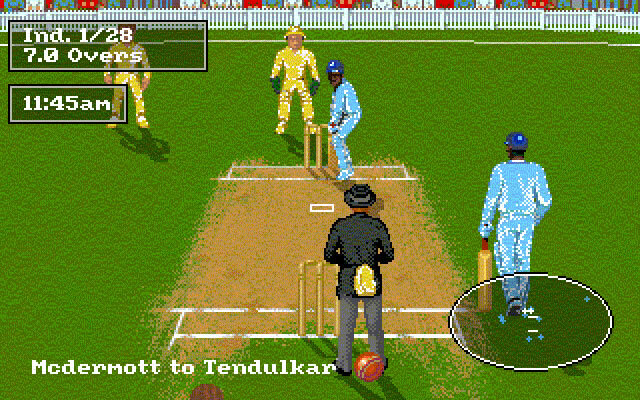 On the pitch, the game allows you to control the bowlers, the batsman and the field placings, all of whom are animated very realistically. 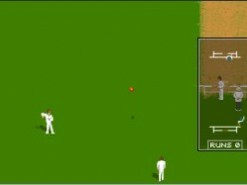 Intuitive mouse-based controls (similar to computer golf games) allow you to make many kinds of batting strokes including the sweep, hook, cover drive, and square cut. 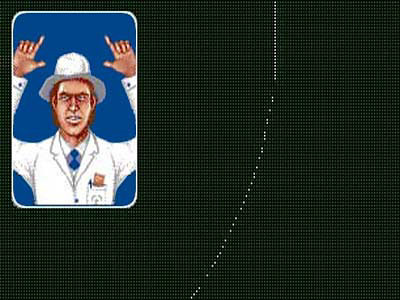 You can vary the speed and the amount of spin or swing, and even choose handedness of your batsman and bowlers. 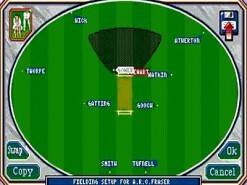 Choose from the pre-set field placings or create your own; fielders automatically change over to a left-handed batsman, or a new bowler. 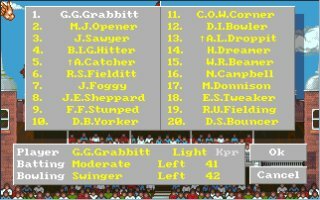 The list of options goes on, and the game’s fantastic graphic detail including player shadows, and occasional showers of rain add icing to the cake. Suffice to say that no cricket fan should be without Allan Border’s Cricket, one of the best sport games of all time that put Audiogenic on the map of great game developers. Play against a friend or a highly intelligent computer opponent; compete at Amature, Professional, or a World Class level; you can even watch two computer sides play each other. 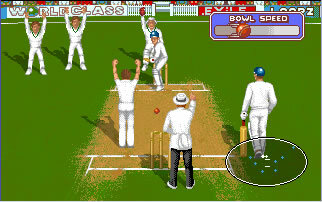 Allows you to control the bowlers, the batsman and the field placings. 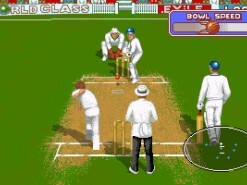 Incredibly realistic animation; many spectacular batting strokes including: the sweep, hook, cover drive and square cut. 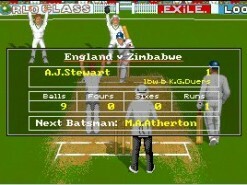 Play test matches, or one day games; play matches of any length from one day through to five days. Spin, swing and fast bowlers; vary the speed, and the amount of spin or swing. 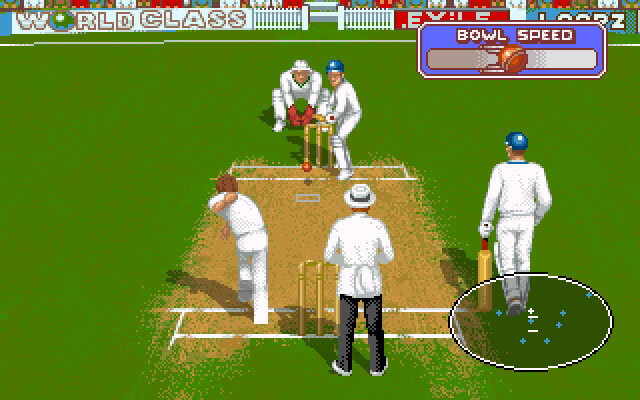 Batsman and bowlers can be left or right-handed; bowlers can bowl over or around the wicket. 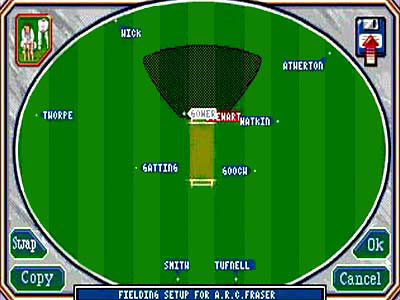 Choose from the pre-set field placings or create your own; fielders automatically change over to a left-handed batsman, or a new bowler. 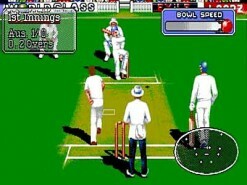 Fantastic graphic detail including player shadows, and occasional showers of rain; spectacular run-outs. 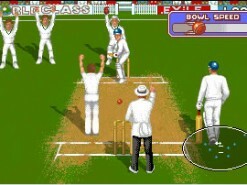 Save the game to disk at the end of any over, or at the end of an innings. 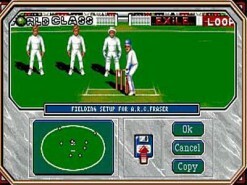 How would you rate Allan Border's Cricket?